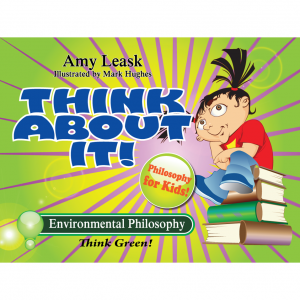 Come explore “Philosoph y And The Environment: Think Green!”. Venture valiantly into the animal kingdom, our environment, and how we think we fit into both! ← ThinkAboutIt: What Is All This Stuff?